Our children are meant to be the pictures of good health, they are growing and developing in what we hope is the correct way. It would be lovely indeed if they were delivered by the proverbial Stork, however in reality this is not the case. The process of child birth itself can be an incredible stressful time for both mother and baby alike. This can in some cases leave both with differing degrees of painful stress patterns. 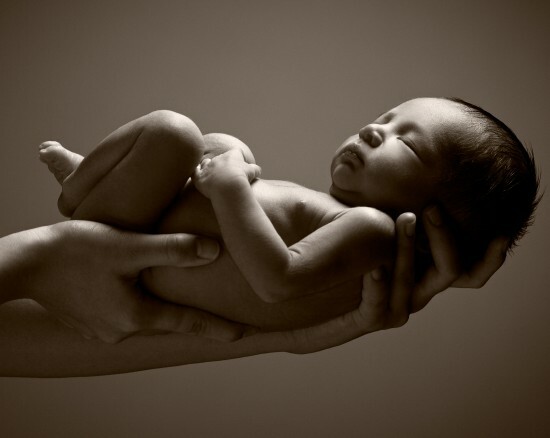 Osteopathic treatments to normalizes structural deformity’s that are as a result of difficult births due to ventouse or forceps delivery’s can be beneficial. The use of Osteopathic techniques to release some of these stresses, as well as the use of Cranial Osteopathy have been greeted well, by mothers in many cases. The treatment is gentle and non invasive in application. For further information please feel free to call the Clinic.